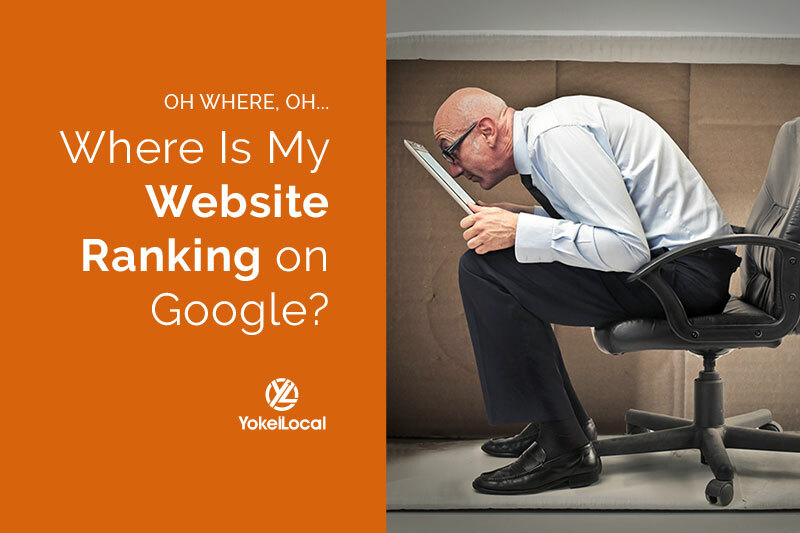 Don't know where your site ranks on Google? We'll show you how to get the answer straight from Google's mouth...for free. Are you always talking about improving your business' website ranking in search engines? Do you constantly obsess over appearing on the first page of Google for a particular keyword so you can drive relevant traffic to your website? Do you know how to check where your website is ranking on Google if it's nowhere near the first page. Now we're pretty sure your answers to the first two questions were, "Yes." But what about the last? 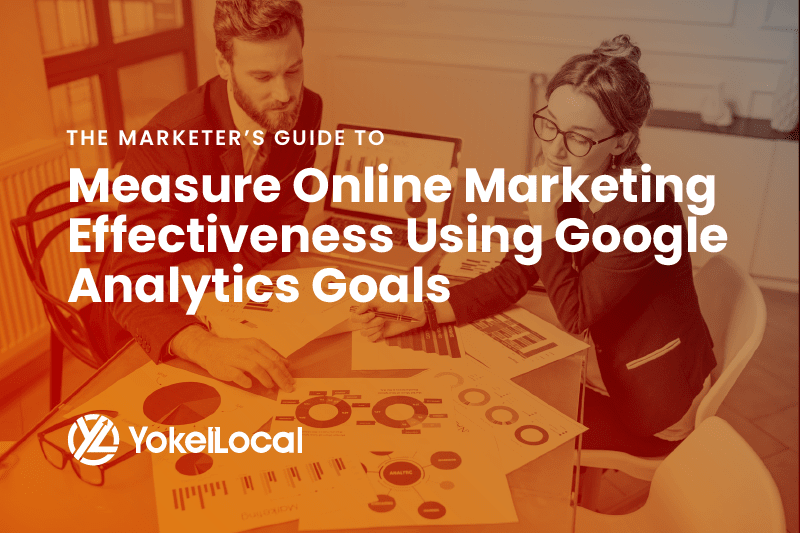 CMO's are constantly pressured with proving digital marketing ROI, and it starts with SEO (one part of a holistic marketing strategy) to increase online visibility. SEO (search engine optimization) is essential for any business looking to establish a significant online presence. From keywords to catchphrases, a single keyword or slew of words (we refer to them as long-tail) can determine whether or not a customer clicks on a link to your website—or finds you at all after conducting a search on Google. It’s rather easy to find where your website ranks amongst your competitors. You could conduct a standard Google search by typing the keywords you want to rank for into Google’s search bar. However, because of the manual nature of this task, we actually don’t recommend this method. 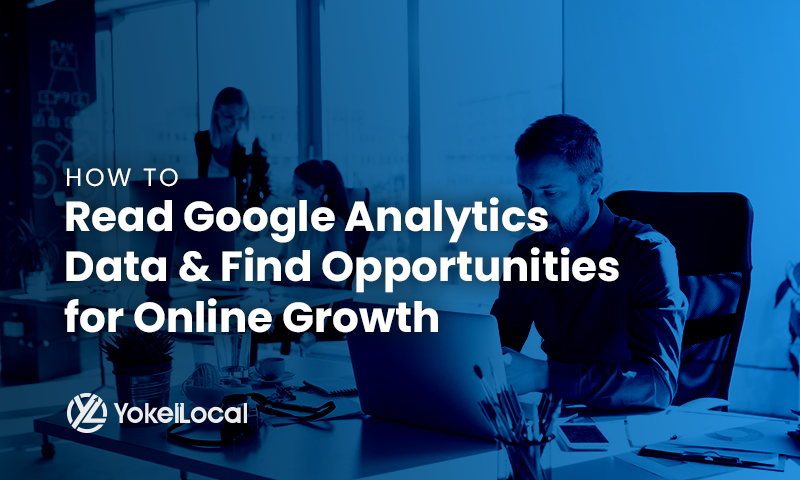 Additionally, Google search results are not static, so this method will only provide you with a general idea of your website position. There are several tools available that can provide a more comprehensive and accurate picture in a more efficient and automatic process. However, many of these tools are expensive. There is another option available to you that is completely free and accurate--enter Google Search Console! The Performance Report dashboard is where all the data magic happens. 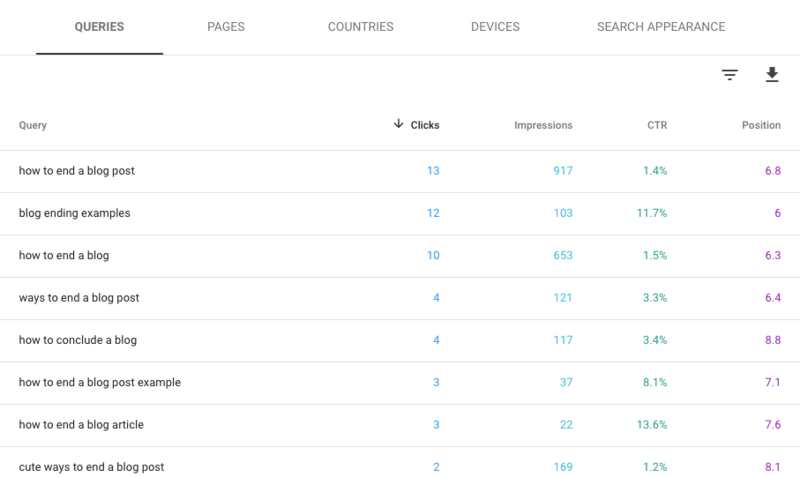 At a quick glance, you’ll see how many clicks and impressions your website is receiving for a specific time period. You’ll also be able to see what the average click-through rate (CTR) and the average position are for your whole website. You can click on those 4 boxes at the top (Total Clicks, Total Impressions, Average CTR, and Average Position). Clicking on these will toggle the information on and off in the chart and table below. At the top, you’ll find a button titled “Date.” Depending on when you installed the Search Console code onto your website, the new Search Console lets you access 16 months of data. You can even do comparisons, such as July vs June or 3 months verses the 3 months prior to that. This feature will help you determine if your website and its pages are improving over time. Click the pencil to edit the date range. If you scroll beneath the chart, you’ll see a table with the following tabs: Queries, Pages, Countries, Devices, and Search Appearance. Under the “Queries” section, you will find all the queries your website is showing for. The table will also show how many clicks and impressions each query received, what position your website ranks for the query (on average), and the CTR. There are a few different types of filters you can apply to your data: Search Type, Date, Page, Query, Country, and Device. Click on one of the filters to edit or the plus sign to add another filter to your data. You can have multiple filters on at a time. Search Type: When you search Google, you may notice you have the option to view image and video search results. The search type filter will filter data about your website and its pages by normal web search data (default for your data), videos search, and image search results. Date: As discussed in Step #2, the new Search Console lets you access 16 months of data. Using the data range filter, you can select the time frame you want to examine. You can even do time comparisons, such as July vs June or 3 months verses the 3 months prior to that. This feature will help you determine if your website and its pages are improving over time. Once you apply this filter, the data in the chart and the table below will display information for only those filtered pages. Query is exactly (i.e. I want to know how my website ranks and performs for the very specific search query “where does my website rank in google”). See Step #4 for more information on this. Country: If you are a local business or operate within one country, I recommend filtering by the country your business operates in. If you are an international business, you can filter by individual countries if you want to see how your website is performing in each country. Device: Allows you to filter data by mobile, desktop, and tablet. Select a Data Range. Determine what time period you want to look at. Select a comparison if you want to see if you are improving over time. Go to and select the Pages section in the Table below the chart. You will see what page(s) rank for that keyword (if any), what the average position is for the time period you selected, how many clicks and impressions were received, and the what the CTR was. Remove any Page or Query filters. Apply a Page filter. Use the “URL is exactly” filter and type in your homepage URL. Select a Date Range. Determine what time period you want to look at. Select a comparison if you want to see if you are improving over time. Go to and select the Queries section in the Table below the chart. You will see what queries(s) Google is showing your homepage for. It will also give you a breakdown of each query: clicks, impressions, CTR, and average position for the time period selected. Go to Pages section in the table below the chart. Find a page, other than the homepage, that is bringing in a lot of clicks. Click on that page in the table. This will automatically apply a Page filter to your data. Go to the Queries tab in the table. Review what queries Google is showing this page for. The queries will give you an idea of people’s intent and what they want. Now ask yourself: is your page answering these searches? Knowing where your website ranks in search engines' results is important. But you can’t stop there. You need to take the next step - an SEO Audit! You need to determine which technical on-page elements may be negatively impacting your web page's ranking. Try our free SEO Audit tool and get an in-depth report in seconds!